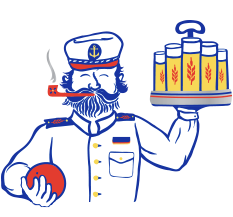 In 19th century Germany, a new style of beer began to appear around the ports of Cologne. The drinkable Golden Ale was named for its city—Kölsch—and it was a refreshing answer to hot summer days on the banks of the Rhine River. 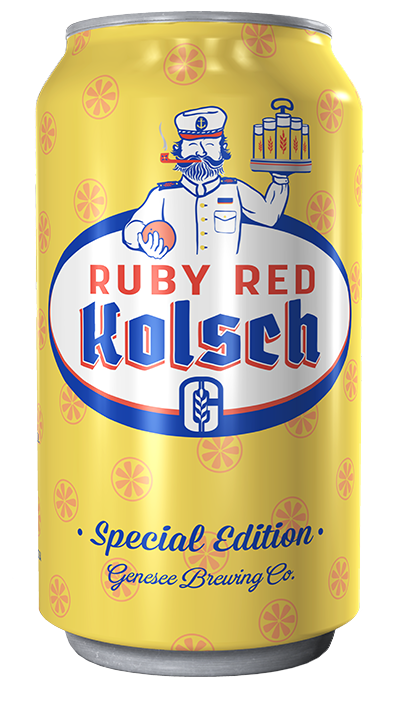 Inspired by our German brewing lineage, we set out to brew a refreshing Kölsch, with a 21st century update of ruby red grapefruit flavors. The result is a crisp, bright-golden ale with a bready malt body and a mild hop bitterness that complement the perfect addition of tart, mouthwatering grapefruit flavors. Prost! The Kolsch style is traditionally served in a glass called a stange. Stanges are sometimes referred to as the “champagne flutes of the beer world” and are tall and narrow with straight sides, typically holding fewer than 12 ounces.